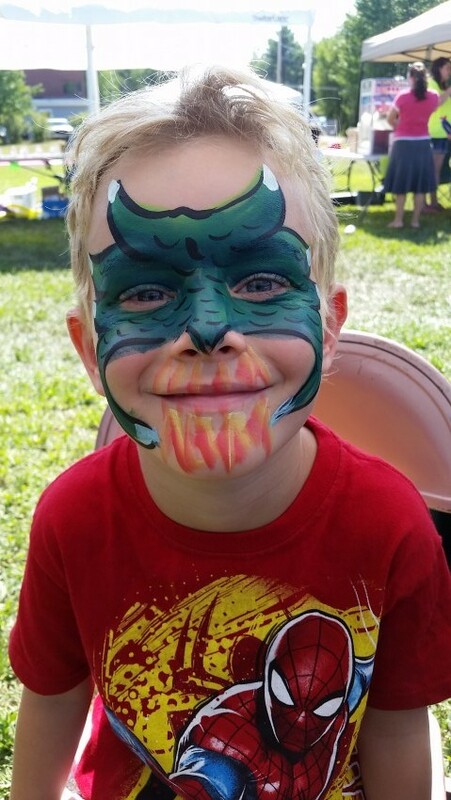 We offer facepaint, bodypaint, body art, henna, glitter tattoos, airbrush, balloon twisting, makeup and more! With over 20 years experience we are constantly learning and updating our skill sets to provide the best possible services we can to our clients! 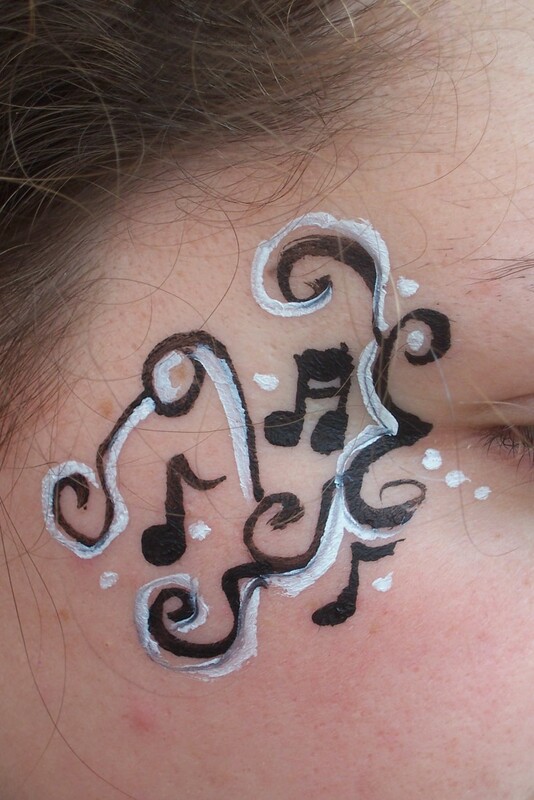 All artists, whether the owner or an outside artist brought in to help out, are fully insured and use only fda compliant quality products designed for use on the skin. Contact us today to learn more about what we offer, and discuss what we can bring to your event! The women were great! Everyone had a blast. Quick responding and very professional job. Denise and her crew (2 face painter's and a Balloon artist) immediately got me a quote at a comfortable rate. They showed up right on time and were flexible as to the location in the room to work from. They brought all of the equipment they needed, including tables, and the set up was quick and efficient. Thank you Denise and Squirrelcat designs for your professional service. Thank you for the review! On behalf of myself and the two professionals who helped me out, thank you. The children were wonderful, well behaved, and we had many compliments from the adults as well. We hope to work with you again in the future. 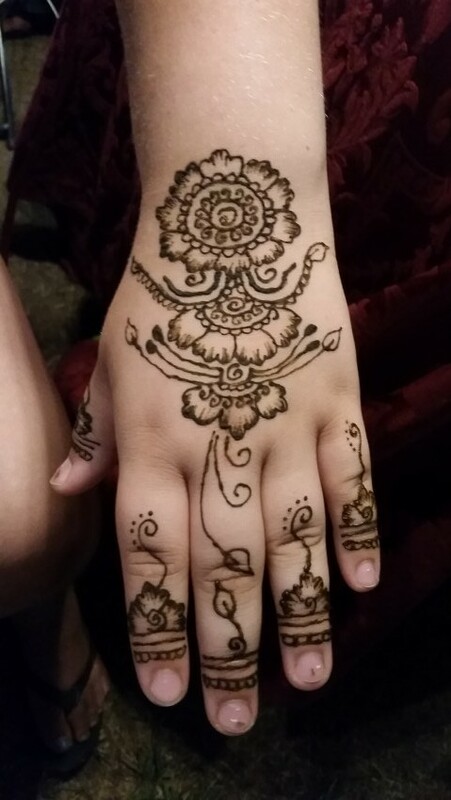 I offer face/body art in the forms of facepainting (can be done on arms or legs as well), body painting, makeup, henna, temporary glitter tattoos, balloon twisting (journey is just beginning), and airbrush tattoos/makeup/facepainting. I provide a service tailored to your specific needs! For example: a child's birthday party can be tailored to a specific theme, or I can go by the whims of the children. I love to engage them in being creative with their choices. 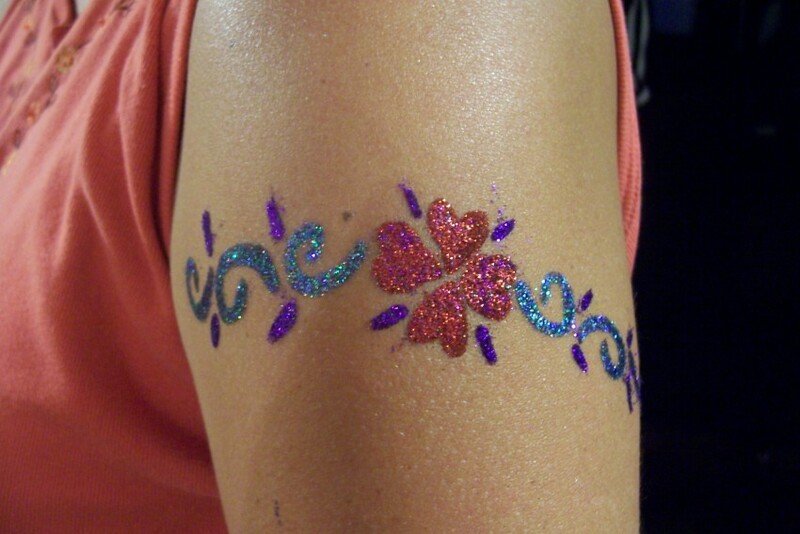 For a wedding - perhaps you've already thought about having makeup done, but have you considered having temporary tattoos done during the reception to give your event that one of a kind memory? No need to worry about tables, chairs, or even a shade shelter for me! I provide my own setup. If you are concerned that the number of attendees may be too many please ask! I can help you figure out exactly what you need or don't need, and will always do my best to accomodate your budget within my own constraints. My prices are reasonable and fair for my skill level, and for those of the artists I work with if extras are needed. Need something I don't offer? No worries! Let me know, and I can do my best to find someone who does offer it. I have a large network of other artists who do all types of things from magic to bubble shows, to hula-hooping! Owned and operated by Denice Kelly. 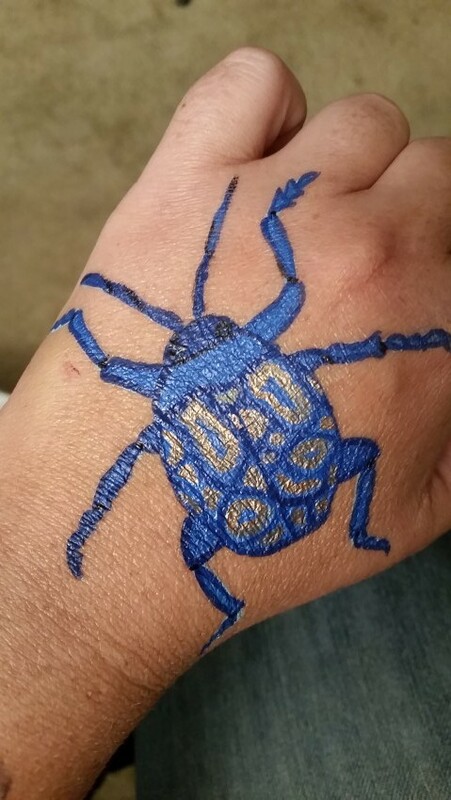 I am insured, have over 17 years experience in the beauty and body art industry, and use only professional FDA compliant products. I have a background in cosmetology and makeup, arts, and childcare. I take classes and attend conventions when I can to further my skills. as well as numerous private parties and events! I will always make sure to note in the contract if anything more specific is required, but a general rule of thumb to follow is to allow for space around me for attendees to line up in, and for my setup to be against a wall whenever possible. I prefer to have approximately 8 feet of space, but can accomodate smaller spaces as needed. I am very easy to work with!